In this gritty and sometimes bloody tale, fifteen year-old Wayne sets out on a dirt bike with his new crush Del to take back the 1978 Pontiac Trans Am that was stolen from his father before he died. It is Wayne and Del against the world. 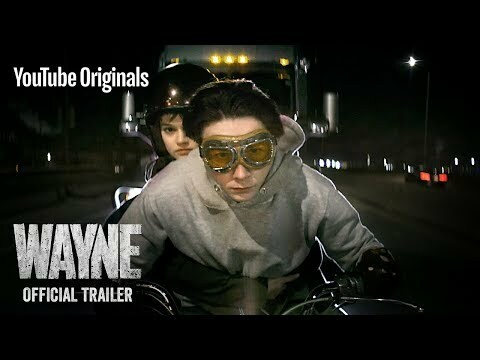 Wayne Season 1 was released on Youtube Premium 100d ago in the US and the UK. Notify me when Wayne Season 1 is available.